The latest version of the UKPSSR Newsletter is now ready to download. 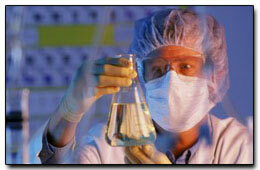 Click HERE for the latest list of research projects arising from the Sjogren's Registry. Another milestone! The three hundredth patient has been recruited to the Sjogren's Registry less than twelve months since the project started. Congratulations to everyone for making this happen in record time!